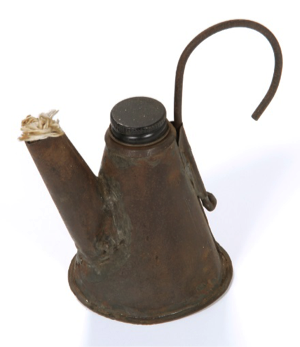 Mount Rundle, undated, Museum of Industry collection, I91.32.604. So wrote Joseph Howe, whose “eastern rambles” caused him to journey to this new industrial area (now Stellarton, Pictou County) on 21 July 1830. Albion Mines was a coal mining settlement established just three years earlier by the British company The General Mining Association (GMA). By bringing experienced coal miners, English mining and steam technology, and money to build an integrated coal mining industry, the GMA brought the industrial age to Nova Scotia. Nowhere throughout the colony could be found such an ambitious undertaking. 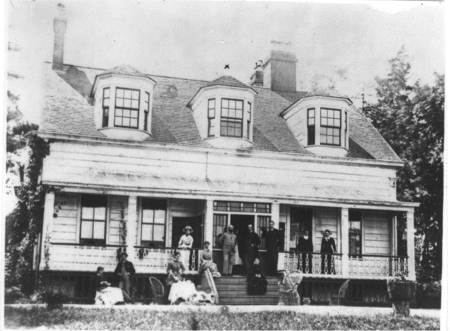 Since Howe knew the view from Mount Rundle’s windows, and because the GMA would have welcomed the positive publicity Howe was certain to provide as an advocate of progress, it is likely Howe stayed at Mount Rundle during his visit and dined with the mine manager Richard Smith and his family. Always a promoter of Nova Scotia’s possibilities, Howe did his part by providing a detailed description of the mining establishment. His words painted a vivid picture of this “seat of industry and art” with the well-stocked store, the pits with coal lying in piles around them, the steam machinery, the “lofty chimney, through which a stream of smoke is continually rushing…” the railroad (one of the earliest in North America), the extensive foundry with three divisions of operation, and the six large coke ovens. In inspecting the iron foundry where so many iron items were made that were needed for the operation, Howe would have stood on what is now our museum grounds. In visiting the coal mine, Howe would have witnessed a scene like this one. See the flames flickering on the caps of these miner boys? 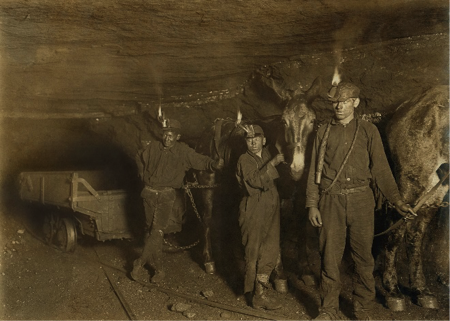 Drivers and Mules with young laborers in a West Virginia coal mine. Lewis Hine, 1908.